Iranian Nuclear Weapons Project Amad: the Shiite Islamonazis have every intention of following through with their plans to achieve nukes……. – The Tundra Tabloids……. Prime Minister Benjamin Netanyahu: Good evening. Tonight, we’re going to show you something that the world has never seen before. 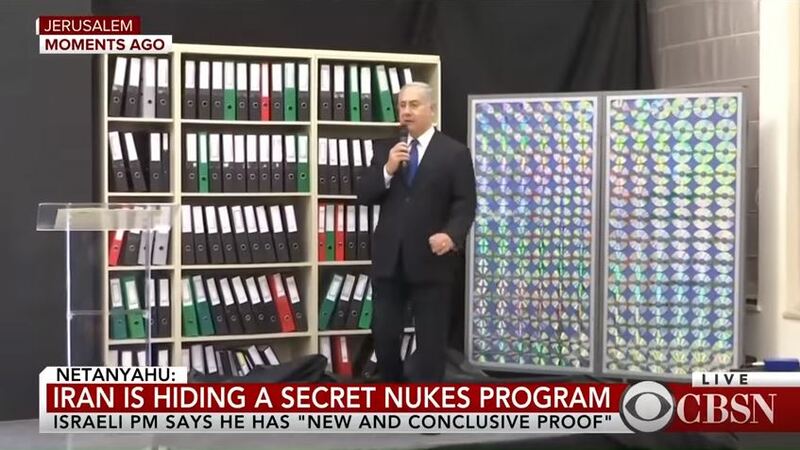 Tonight, we are going to reveal new and conclusive proof of the secret nuclear weapons program that Iran has been hiding for years from the international community in its secret atomic archive. 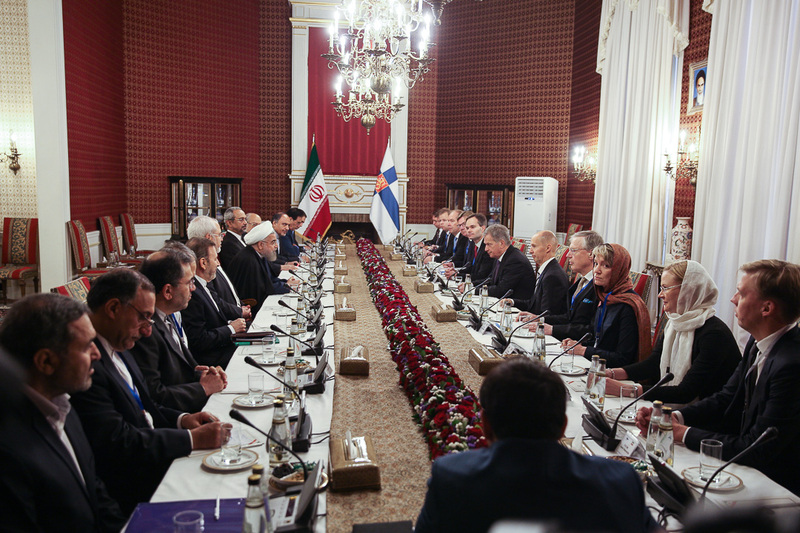 Previous Post Previous Post Finland: Officers union say bno to dual citizenship for certain military positions……. 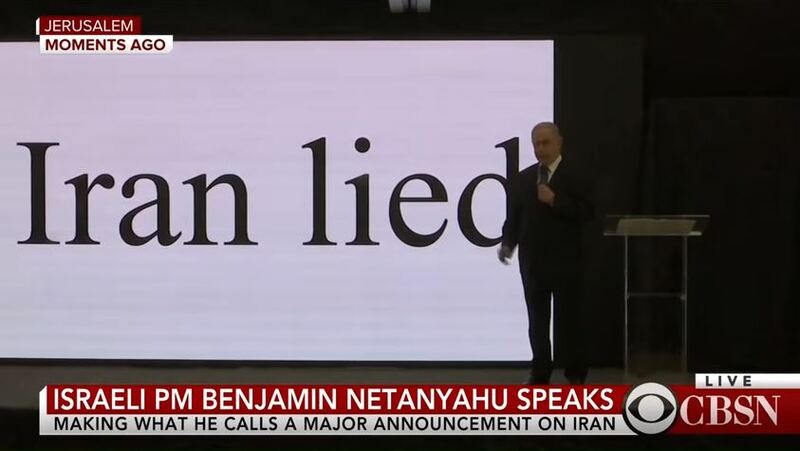 Next Post Next Post Netanyahu exposing Iranian lies over Nuke WMD program a deal changer…….